Who should buy Cutera lasers? 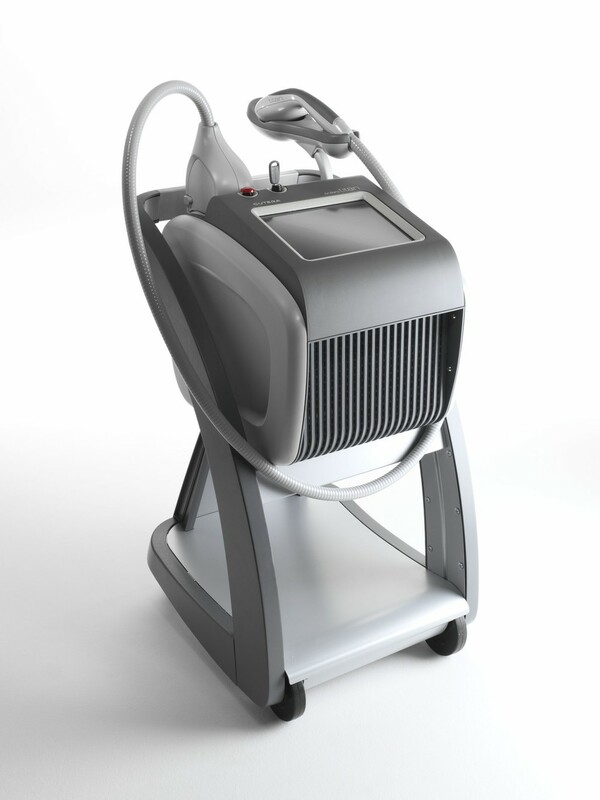 Cutera lasers is one of the most popular brands of all time, and has recently saw a resurgence of popularity especially in New York City among physicians specializing in cosmetic procedures with a focus on four categories of aesthetic solutions and their brands. Non-Ablative + Skin Laxity: popular for excessive skin redness, large pores and pigment issues (all no downtime procedures). Vascular: treats broad range of vascular conditions including the face and lower extremities such as a variety of common leg veins. Which are the most popular lasers? The Limelight, Titan S, Titan V are the most popular machines I've worked with. The “clearview” handpiece feature prevents vessel closure due to contact pressure. Contact copper cooling provides the most efficient method of cooling for optimal skin protection and comfort. The Vantage safely and effectively treats discrete vessels, high pressure vessels and deep veins. Patented PowerFlex technology provides fast treatments and high efficacy; allows independent control of fluence, pulse duration and repetition rates to tailor your treatment parameters. Easy on-the-fly spot size adjustment (3, 5, 7 mm) facilitates optimal selection for safety and results. How durable are the machines and handpieces? After around 10,000 shots handpieces will lock, and may be slightly costly to reapir. Cutera manufacturers often charge double the price it would cost an experiences third party technician. Applications: Hair removal, skin rejuvenation and vasular treatments. Handpiece Options: Pearl, Pearl Fractional, CoolGlide, Excel, Limelight, Laser Genesis, Prowave, AcuTip, Titan. Product Description: Cutera's XEO platform offers maximum flexibility and upgradeability. A variety of handpiece options allow you to provide your patients with a wide range of treatment solutions from laser hair removal, skin tightening, skin rejuvenation and vascular therapies. 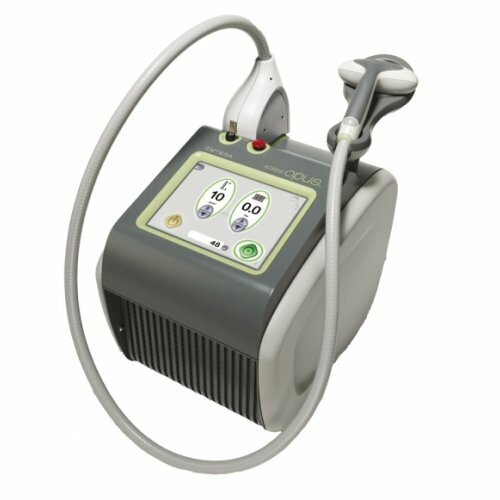 This used Cutera XEO system is easy to use, extremely safe and highly rated by patients. The Cutera XEO platform offers is a great investment with years productivity built in. ● Three distinct pre-set programs (520-1100 nm) provide excellent hemoglobin and melanin absorption for uniform treatments and ease of use. ● Clinical versatility permits treatment of multiple indications, including both low and high contrast pigmentation. ● Features such as the industry's fastest treatment speed and adjustable temperature control provide clinical versatility. ● Only company with real-time calibration; this ensures accurate and consistent power output during treatment for reproducible results and patient safety. ● Clinical studies showed > 80% hair reduction six months post three treatments. ● ProWave’s versatility speaks for itself. Push button control automatically shifts the wavelength and pulse width tailoring the treatment to optimize hair removal efficacy. ● Fast treatment speeds save time and money. Time for an average back is 15 minutes, full legs in 10 minutes. ● No numbing cream is required — still another time-saver. Want more advice on Cutera Lasers? Fill out the form below and I'll reach out to you personally and help you with any Cutera related questions.